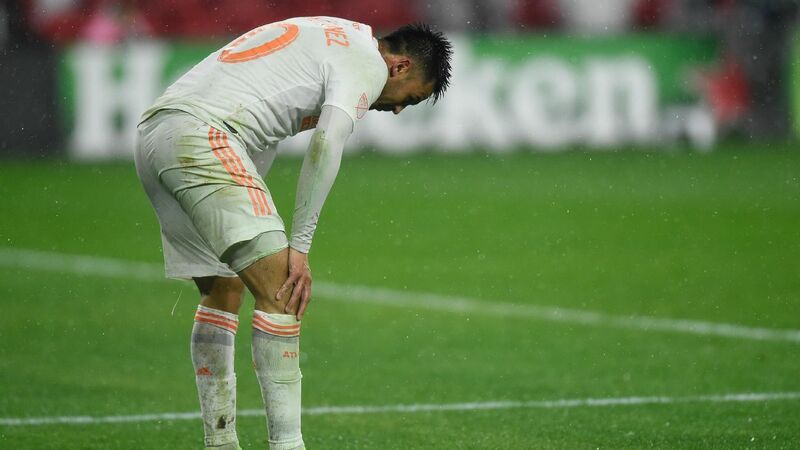 Alejandro Moreno is puzzled by Atlanta United's hiring of Frank de Boer, saying he doesn't match the blueprint developed in their first two seasons. It is a new day for Atlanta United with the hiring of head coach Frank de Boer, who takes over for the wildly popular and MLS Cup-winning Gerardo "Tata" Martino. There are many ways to digest this bit of news. To start, De Boer will arguably be the most scrutinized first-year coach in MLS history. All eyes will be on De Boer to see if he can continue the success that the beloved Martino achieved in 2017 and 2018. 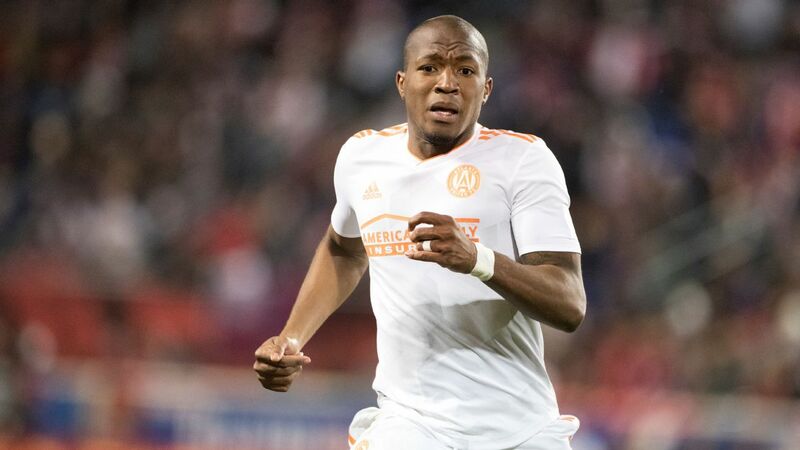 Every miscalculation will be inspected more closely and any slight sign of discord -- say, an angry Josef Martinez glance after an early substitution -- will be the talk of the league. That feeds into whether the Dutchman can win over the South American contingency in the Atlanta dressing room. That respect was there for Martino to start, thanks to his success at the club and international level in South America. De Boer will be different, but it's not like he's coming from some soul-sucking long-ball backwater. This is a man who as a player won the Champions League and logged more than 100 games at Barcelona, and then won four Eredivisie titles at Ajax as a manager. Frank de Boer's Ajax DNA appealed to an Atlanta United hierarchy that wants to promote its academy. The philosophy behind those four league trophies in the Netherlands played a big part in De Boer winning the job. 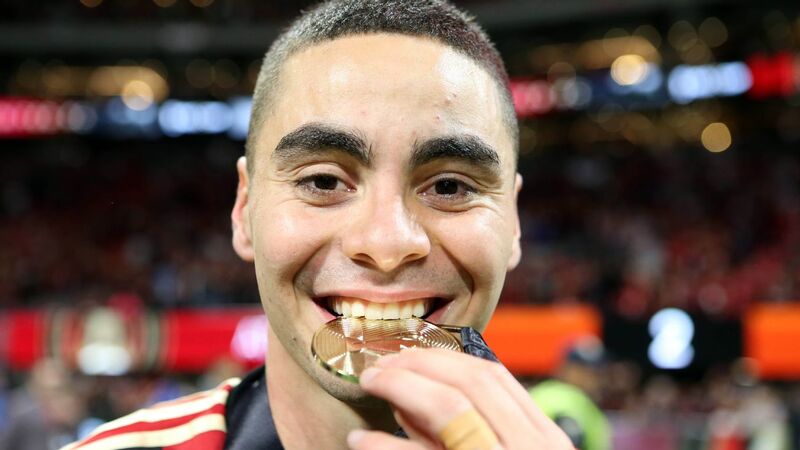 Not only did his Ajax teams play a similar attacking, high-intensity, high-pressure style that Atlanta showcased under Martino, but De Boer was also a manager who did not shy away from playing the kids, as an astounding 51 players debuted under De Boer in five years. For all of Martino's achievements and well-deserved plaudits, the Argentine was not exactly keen on giving the team's youth a chance. Under De Boer, more opportunities are likely to abound for Andrew Carleton and George Bello and other young players. 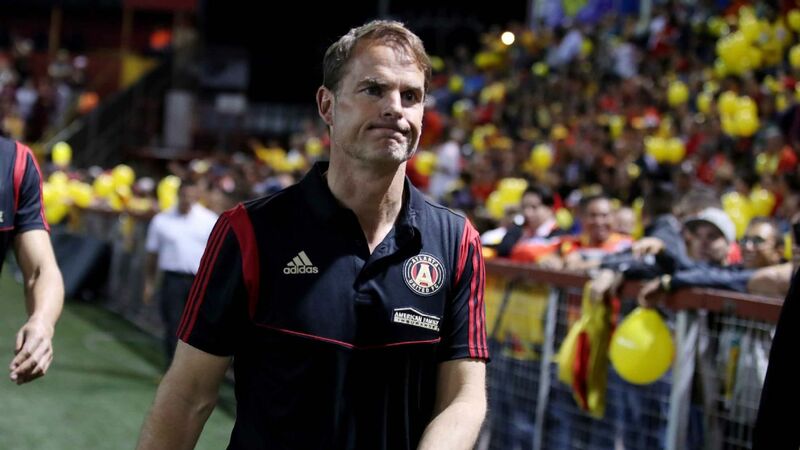 In that respect, the Ajax blood that runs through De Boer's veins matches well with Atlanta's long-term objectives. 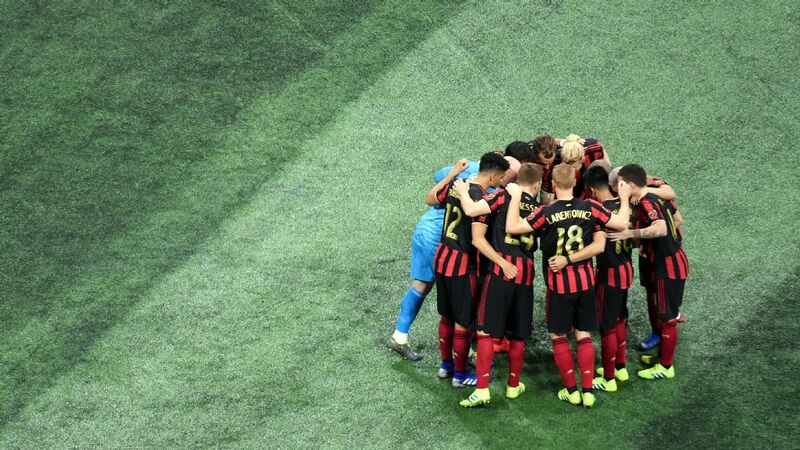 "We feel like we relate very well to that club," said Atlanta United vice president Carlos Bocanegra in a conference call with reporters on Sunday. 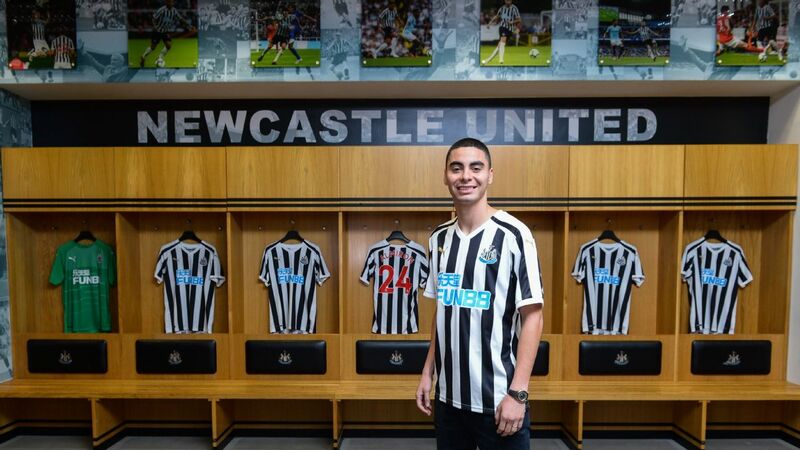 "That DNA he has from that club matches up very well with us with youth development, trying to push players through into the first team, giving these guys a chance." If the Five Stripes have proven anything in their existence, it's that they know what they're doing. 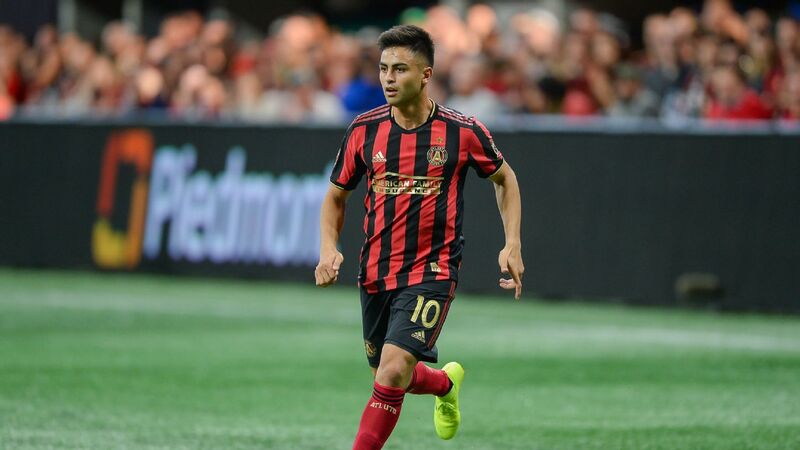 Bocanegra and team president Darren Eales have pretty much been spot on with their decisions when it comes to signing players and clearly the Martino hiring was a smash. With that in mind, Atlanta fans will know De Boer's hiring was not done flippantly. This was in fact a very detailed and thorough search process, starting with 50 names before the list was whittled down to seven candidates who had formal interviews. 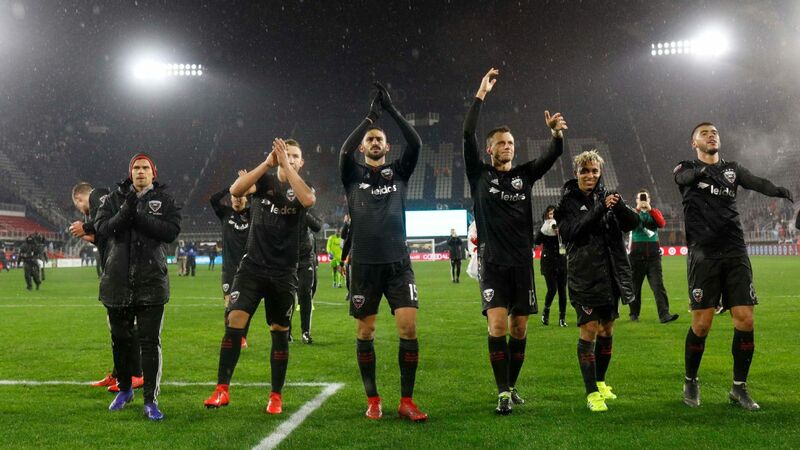 Considering that Martino announced that he would be leaving on Oct. 23, the fact that Bocanegra and Eales managed to conduct such a rigorous search in two months should allay worries. And if Atlanta fans are still feeling anxious, just compare that search process to the whopping two interviews in 13 months done by U.S. Soccer for the men's national team job. De Boer's resume is of course not spotless. 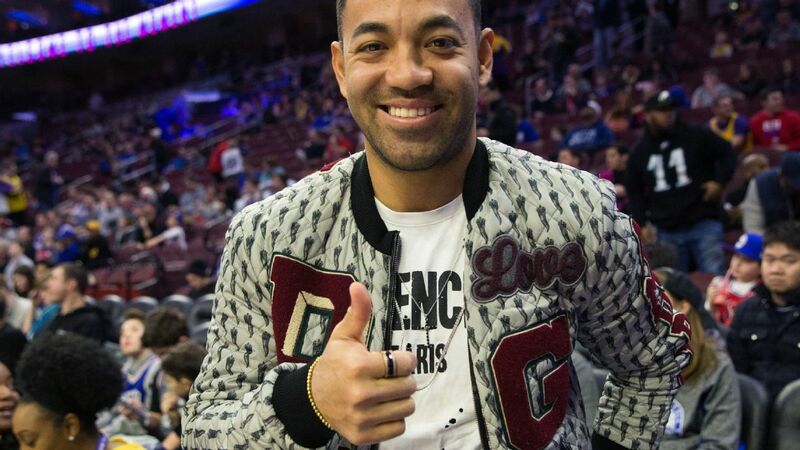 His short tenures at Inter and Crystal Palace are fuel for naysayers, but those were never good fits. De Boer was hired right before the start of the season at Inter, which at the time was dealing with a change of ownership, hardly an auspicious position to be in. The four defeats in four games at Palace will always be a scarlet letter on the Dutchman's CV, but that was a mismatch from the beginning. De Boer's possession-based, wing-happy style received the required patience at Ajax, but a Premier League club like Palace that habitually flirts with relegation simply doesn't have the luxury of time. MLS' closed structure is obviously much more forgiving on that front, as is the playoff format. 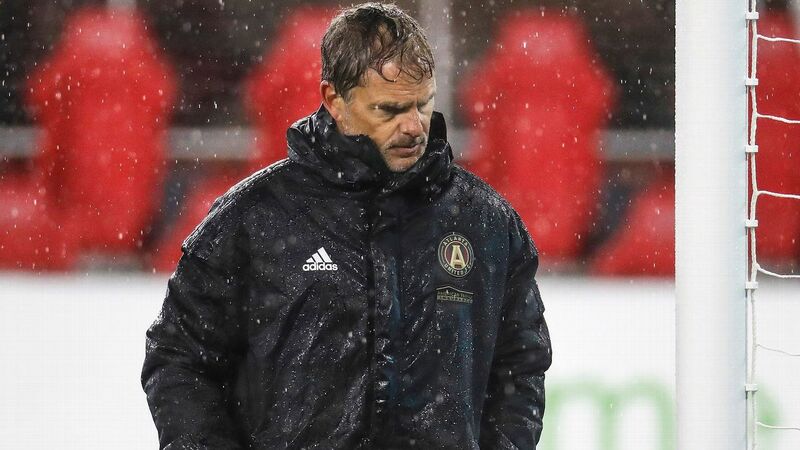 Even if things start rocky for De Boer in Atlanta, he'll be afforded the chance to turn things around. And who cares if De Boer was a failure in the Premier League? So was Bob Bradley, and he seems to be doing just fine at LAFC. Martino will be missed, but Atlanta has shown it's a team that has done its homework. The foundation is there for the De Boer era to be a success.